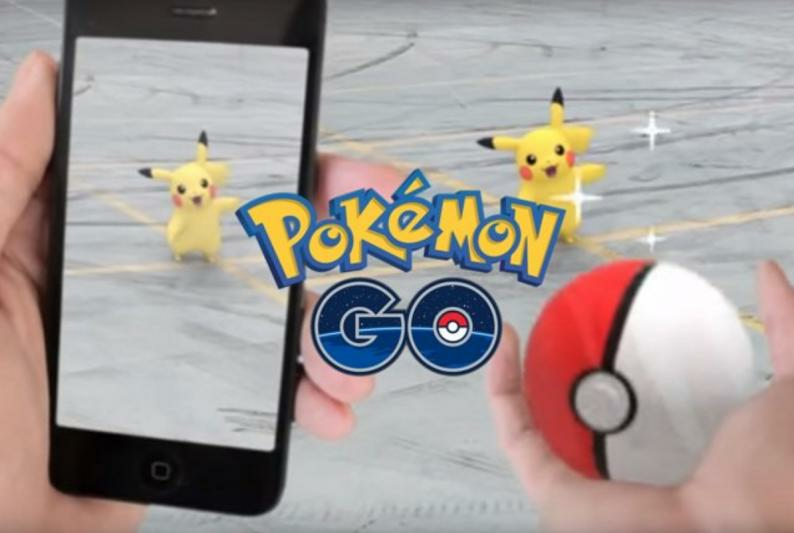 Niantic Inc., the company behind the popular game Pokémon Go, is looking to catch a $3.9 billion valuation, according to a person familiar with the matter. The San Francisco-based company is planning to raise at least $200 million in a round led by venture capital firm IVP, said the person, who asked not to be identified because the discussions are private. Samsung Electronics Co. and AXiomatic Gaming LLC are also expected to invest. A spokesman for Niantic declined to comment. Representatives for IVP, Samsung and AXiomatic could not be immediately reached for comment. The Wall Street Journal earlier reported the fundraising effort. Niantic Chief Executive Officer John Hanke appeared at the Samsung Developer Conference last month. In his introduction, Samsung Vice President Thomas Ko said Niantic's new augmented reality platform, which is being opened up to other developers, is "something Samsung is super excited about, and we are thrilled to partner with Niantic on the ongoing development of the platform." About a year ago, Hanke signaled that Niantic intends to release its games in China. The company also said it would develop a mobile game based on the Harry Potter franchise.